Waking up for work was exciting, getting up to a sunny warm morning was my favorite part, then having the delicious Egyptian coffee with our colleagues and vice dean prof. Dr. Fayza Eldaly was my favorite morning ritual. Undergraduate students in PUA receive a good quality education delivered in English language. 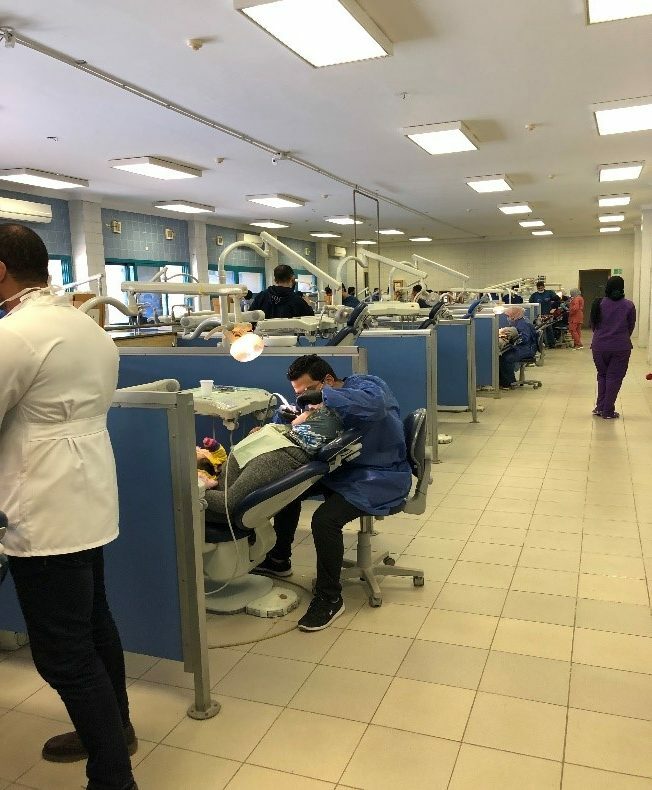 Further, they have access to modern dental equipment like endomicroscopy, CAD CAM and digitalized x-rays, and have well-equipped clinics (there were other clinics for interns and postgraduates). 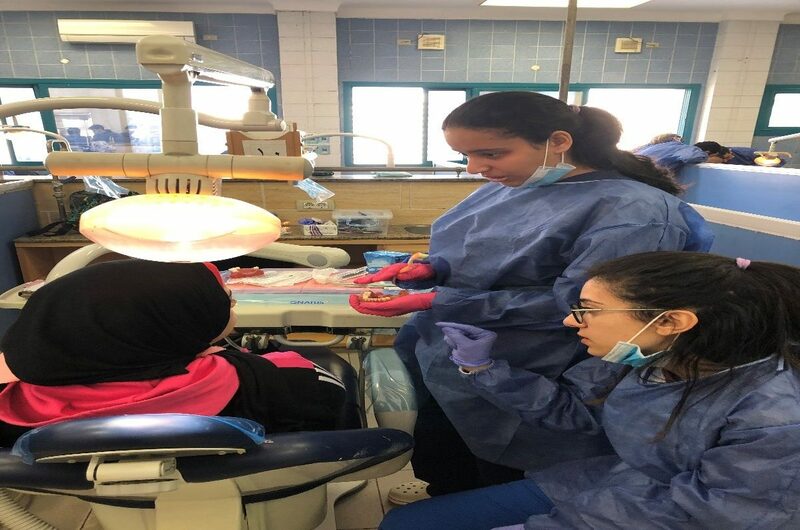 Students providing oral health care education in periodontics clinic. 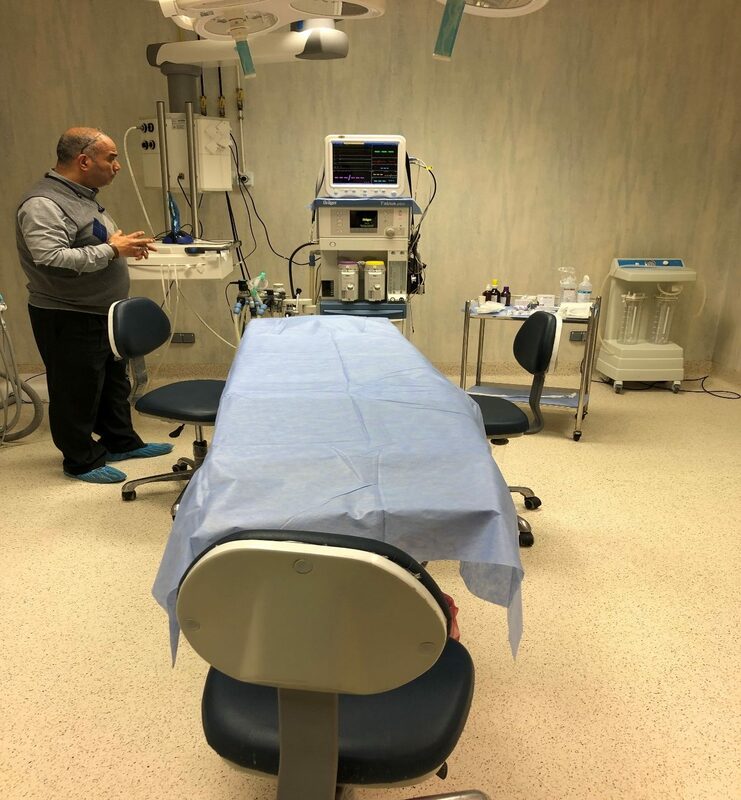 5th year students in CCC clinics working on their cases. We attended the fifth-year students research and comprehensive care case (CCC) presentations and the amount of work they do is impressive. As a rule, 5th year students are required to do one CCC and one research under supervision. CCC work include all departments of dentistry except pedodontics and oral surgery which their requirements are fulfilled separately. Students present their work in front of a committee of professors, in the presence of faculty members, other students as well as family and friends. Presentations are done in English language. 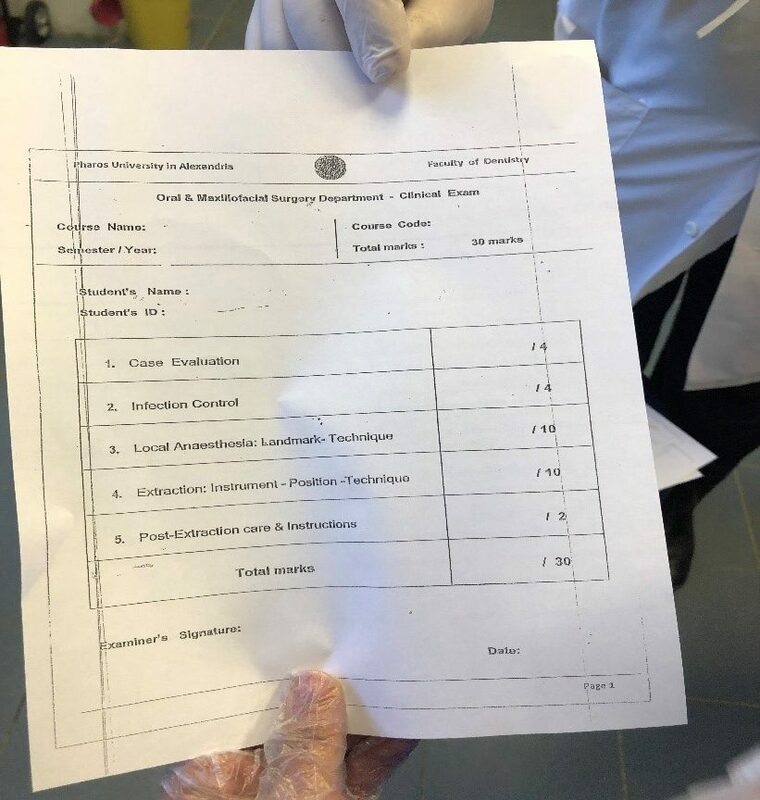 The researches for the 5th year students were overall creative and well conducted (in vivo and in vitro), the ideas were promising for further development with larger samples. The university has an ethics committee so that any experiment conducted on animals are monitored by them and requires their approval. 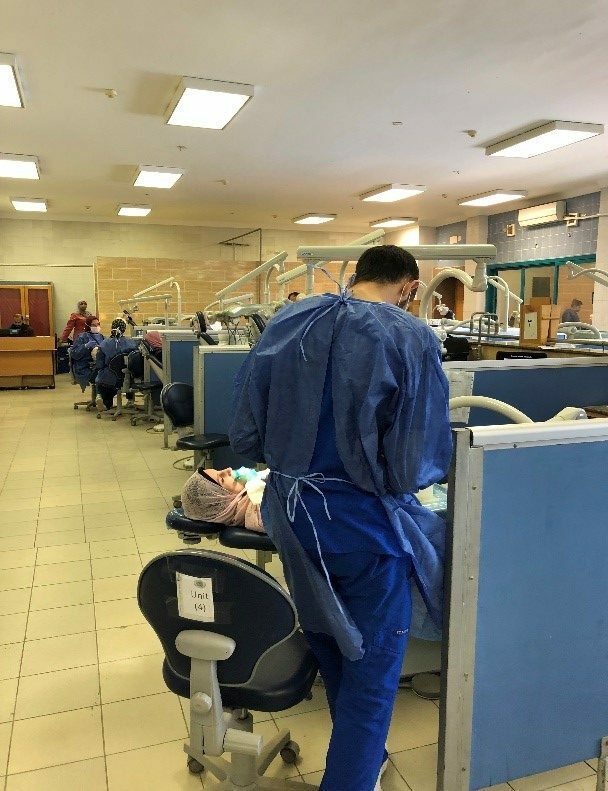 Furthermore, the extensive work students do to achieve full mouth rehabilitation in their CCC is rather impressive and will help prepare them for the field needs in Egypt. 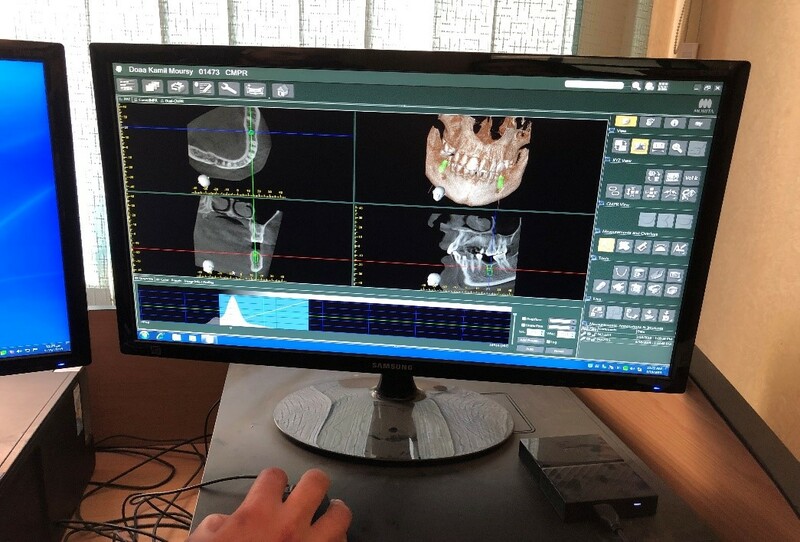 That and having the chance to use modern dental equipment that otherwise would be expensive for them to learn how to use outside the university, like CAD CAM, endomicroscopy and dental implants. 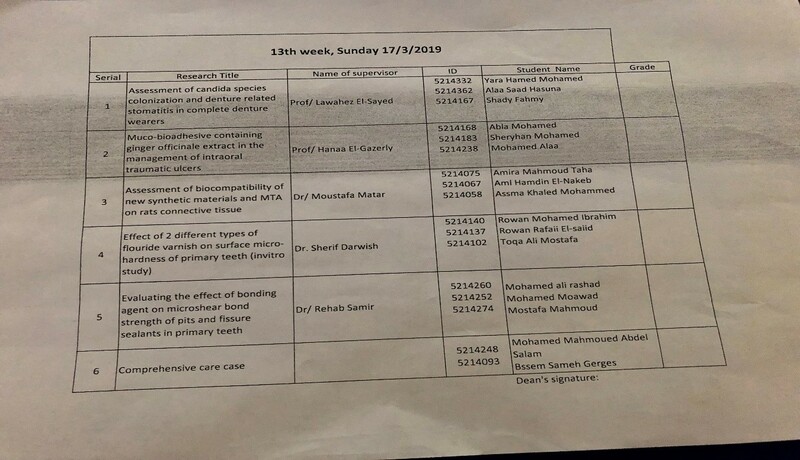 Some the researches titles with supervisors and students names. 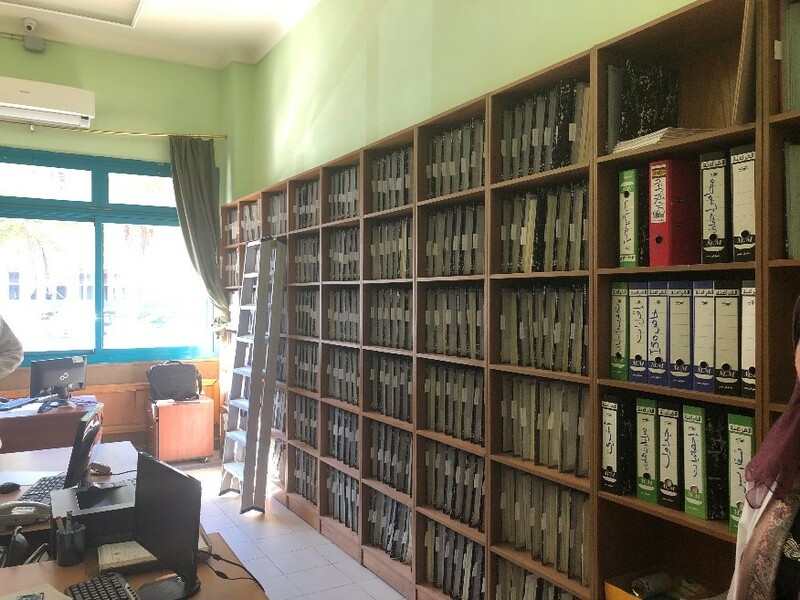 I was impressed by their records room, in which they store all patients files in papers as well as digitally. Digitalizing enables communication between different departments, keeping track of follow-up visits and patients referral between different departments. 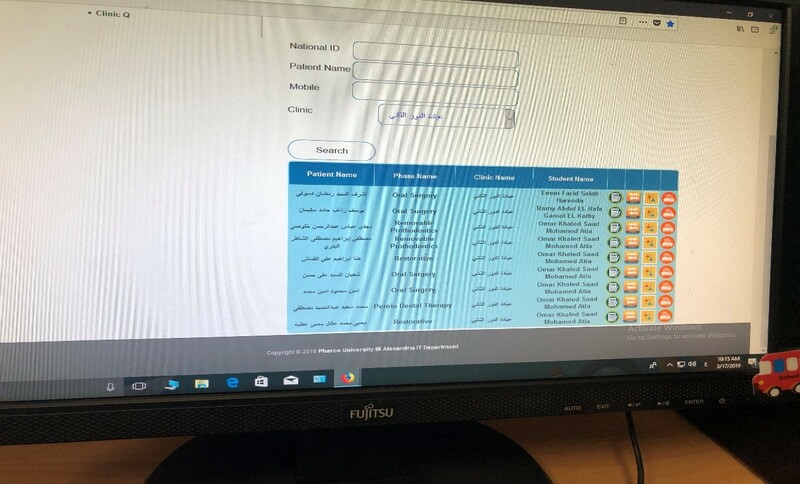 Files are stored under patients ID, which in my opinion gives the potential for research and collaboration with different institutions. In the faculty were also several clinics for postgraduate studies. 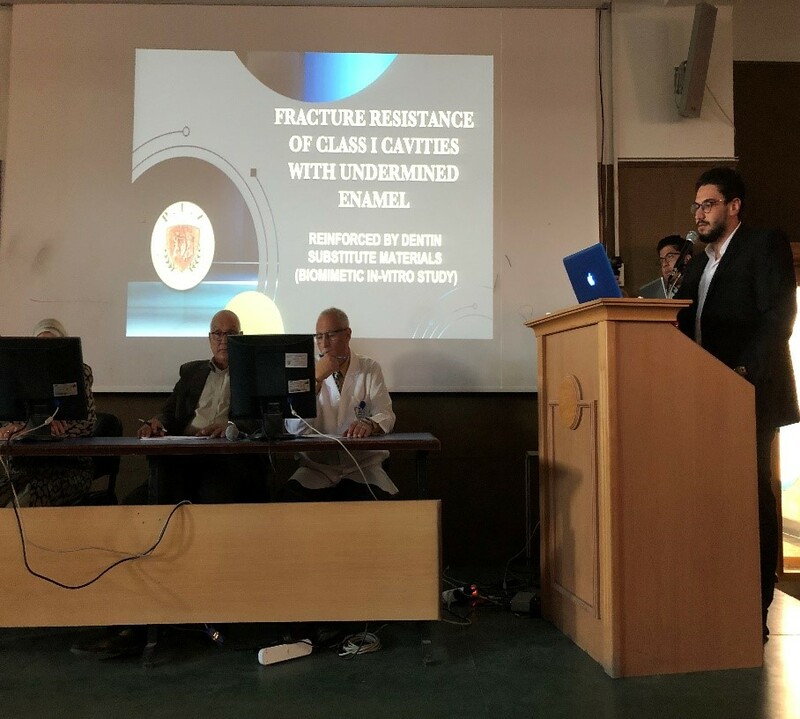 Clinical work was of a high importance there, and clinics were fully equipped and prepared to take advanced cases for postgraduate studies mainly in dental implantology and removable prosthodontics. 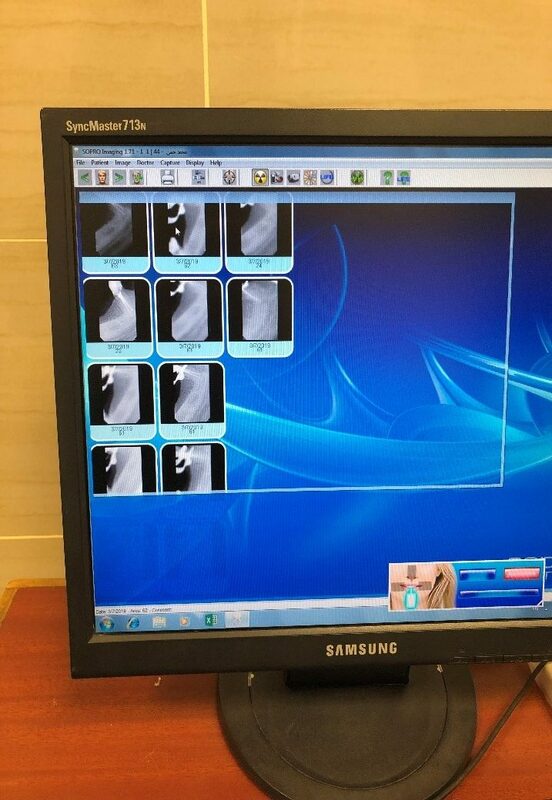 Digital CT used by postgraduate students to plan their implants cases. 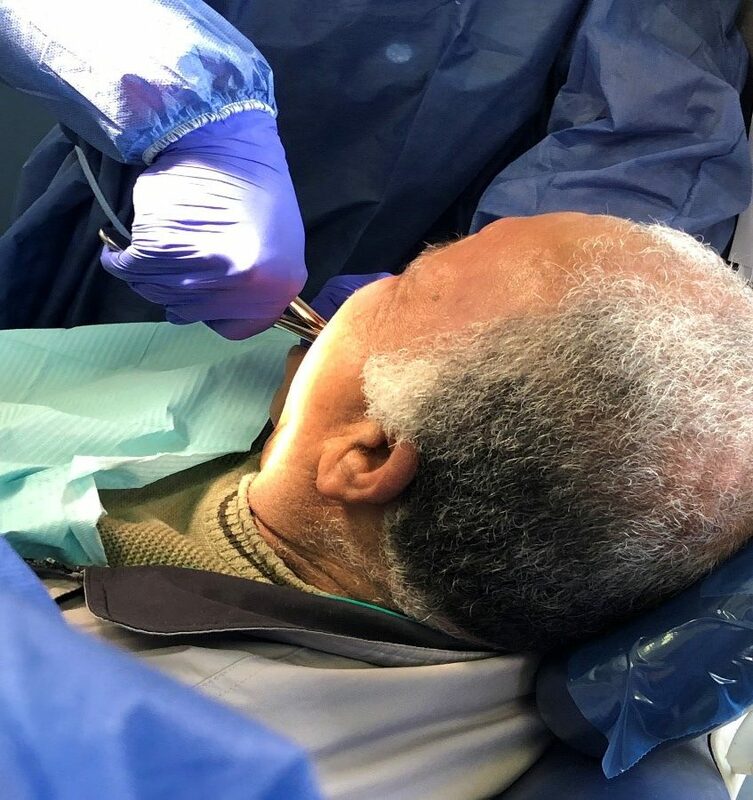 In addition, the faculty was also prepared to treat indicated cases under general anesthesia in pedodontics and oral surgery. They also have a recovery room and intensive care unit. Dr. Nancy was an amazing guide and planned my detailed schedule for every day and made sure that I could go to and leave from the university the easiest and safest way. Dr. Rehab who arranged the location for my lectures and spred the word! Dr. Raneem who helped me so much with my schedule during the second week and made sure that I would see something new and interesting in PUA everyday. Mr. Karim for helping us around the city and in campus. 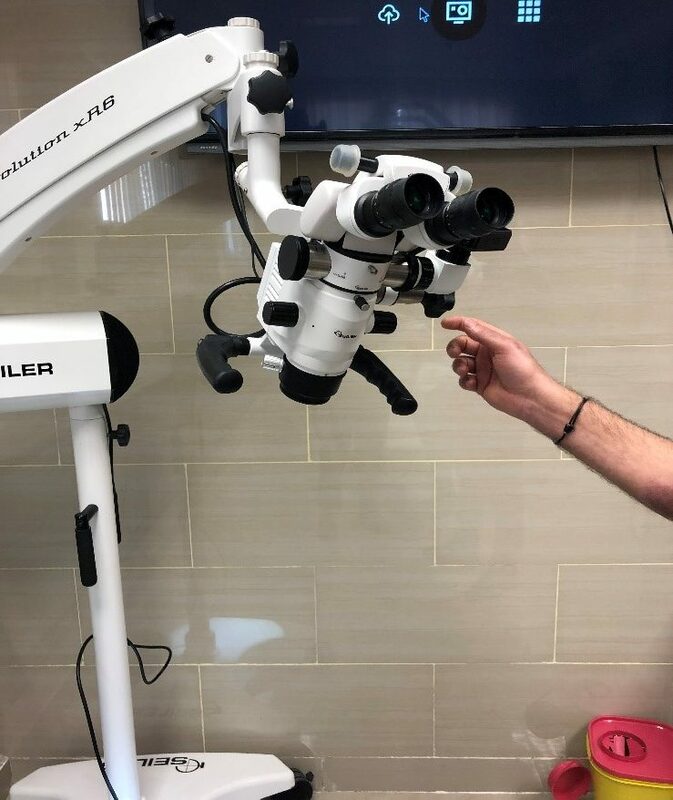 Dr. Mennatallah for paving the way for this visit. And of course, prof. Dr. Yehya Ashour and prof. Dr. Fayza Eldaly for being so open to have us in PUA and allocating the time and resources for it. All teaching staff and administrators, many thanks, specially Dr. Omneya and Dr. Mohammed Zaki! The city was so alive, non-stop. You could hear cars and people all night long. Egyptian cuisine was very rich in flavors and usually food was served in large portions. 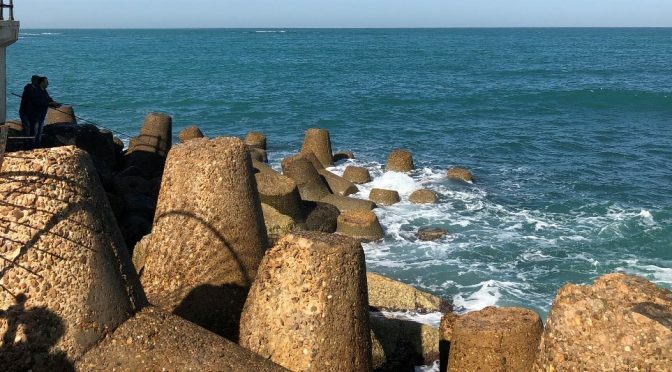 Sightseeing wise, there are many beautiful places to visit and you could see the intersection between different times and eras visible in the architecture. It has been a long cold winter in Kuopio, so it was so refreshing so see the sea and crushing waves under a warm sun. In such a short hectic visit, it was hard to see everything, but definitely it won’t be the last visit to this beautiful city, there’s still so much to explore and discover. Now that the journey is over, I hope that we will see more of PUA at UEF, and let’s shape the future… TOGETHER! Previous PostIt is more than just a degreeNext PostHyvää Pääsiäistä! – Happy Easter!